Cherubini Group have adopted SayleGroup’s Safety Culture 100 Online Course and Certificate as refresher training and continuous improvement for their workforce. 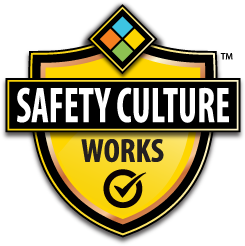 SayleGroup also provided its Safety Culture Field Expert and Site Safety Coach to assist with the implementation of safety programs, procedures and to encourage a strong Safety Culture. SayleGroup helped in successfully decreasing their injury rates and ultimately, Workers’ Compensation Board (WCB) premiums using this multi-faceted approach.